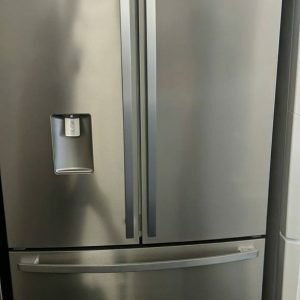 Don’t pay $819 Now only $648! 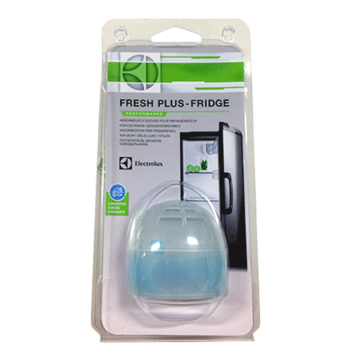 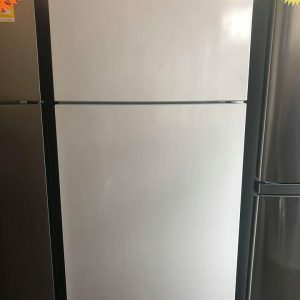 This Kelvinator KTM5402WA-R Fridge is a factory second appliance. 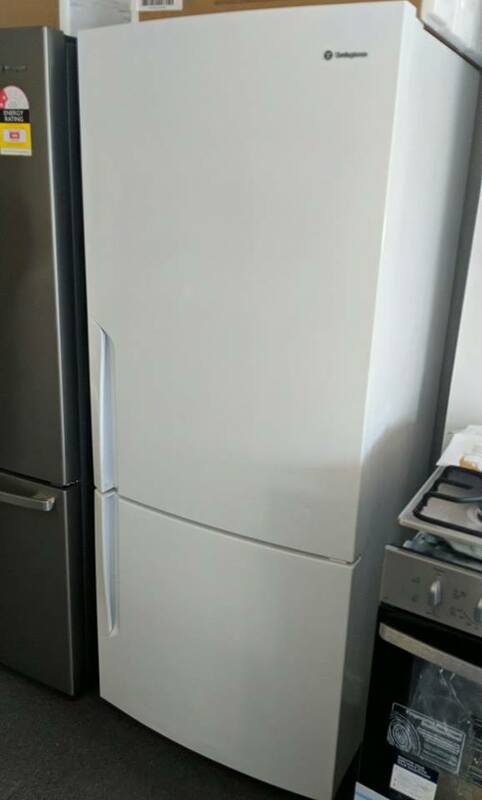 These Fridges sell in discount Retailers for $819, but we can offer it for the best price in Sydney. 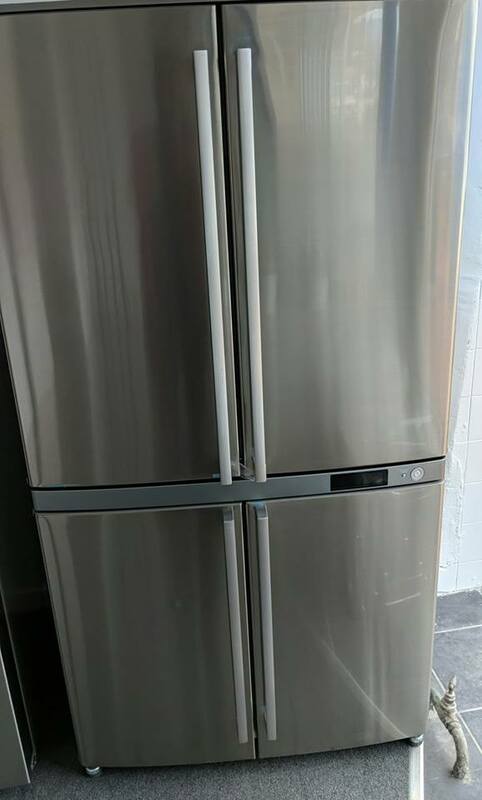 It comes with a 12 month factory warranty, from Electrolux. 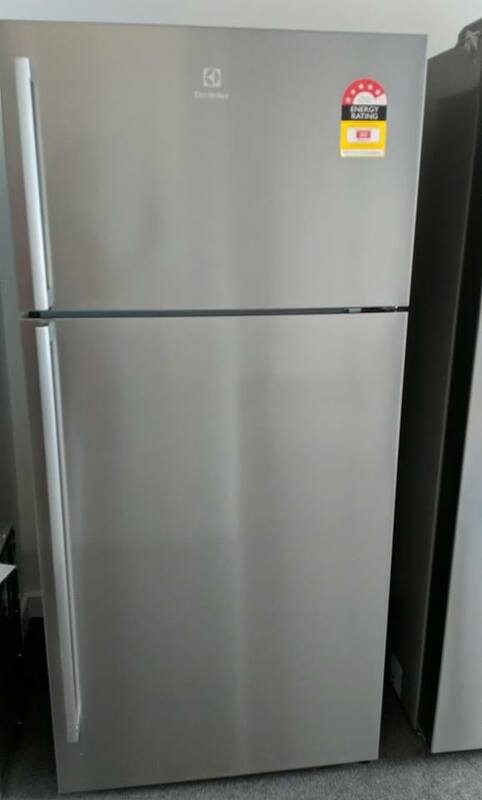 The Fridge is complete, unused and virtually undamaged.